A cartoon character from a Buddhist temple in Beijing has been making waves online. But Xian’er the monk is no ordinary two-dimensional comic strip – he’s a walking, talking, 24-inch high robot who can chant, answer questions and interact with his surroundings. Recently, a robot monk called Xian Er has been heating up the internet in China. Online and offline media alike have been sharing its story. 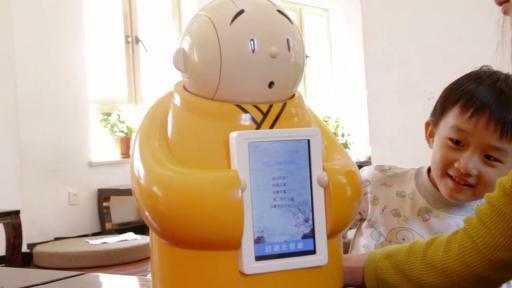 Beijing's Longquan Temple has adopted modern methods to promote Buddhism, including animation and robotics. 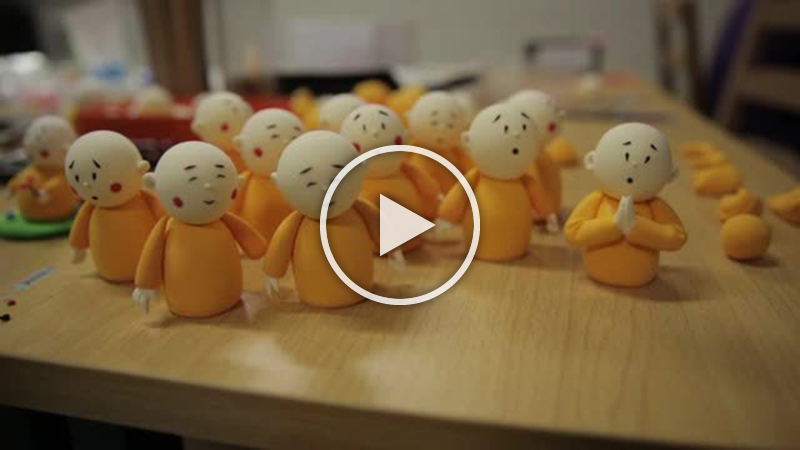 The monks at Longquan Temple use modern management and communication methods to promote Buddhist culture. And in the online world, a cute cartoon character is the perfect way to bring Buddhist teachings into the fast-paced communication and sharing arena of social media. 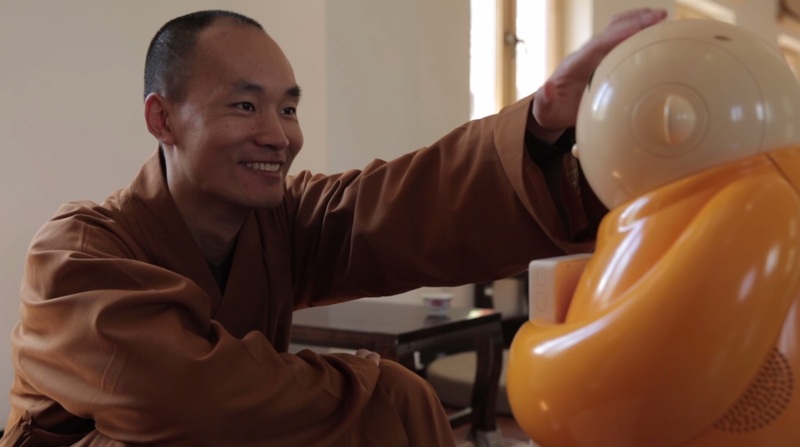 Though some people might question this modern approach to the time-honoured teachings of Buddhism, followers of the temples seem to agree that technology won’t diminish the authenticity of the spiritual lessons but simply make them more accessible to the masses. BON Cloud is a China content supply platform that features stories covering a whole range of topics including travel, culture, arts, business, technology and much more. Once a story or event which needs to be broadcasted internationally has been posted to BON Cloud in China, it can be expeditiously processed into broadcast-ready programming or raw broadcast quality media content which can in turn be access by channel broadcasters.